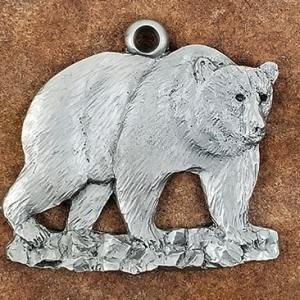 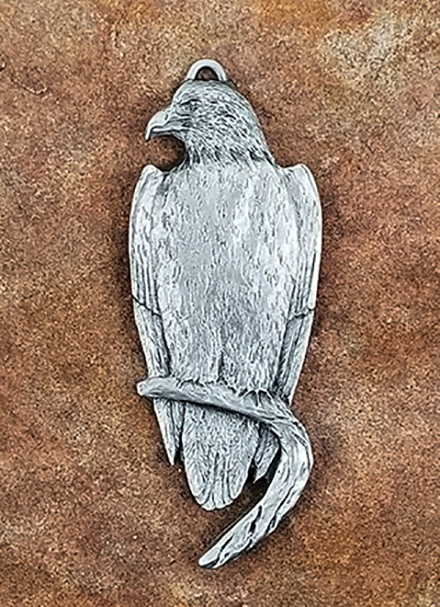 Handcrafted with intricate detail, this Eagle Pewter Ornament is made by wildlife artist Andy Schumann. 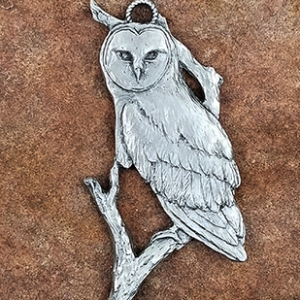 Inspired by the regal beauty of the mighty eagle, this wildlife-themed Christmas Tree ornament can be displayed year round. 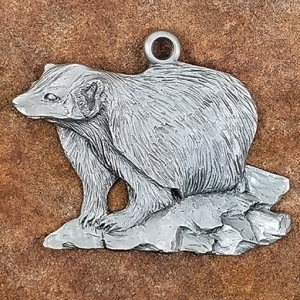 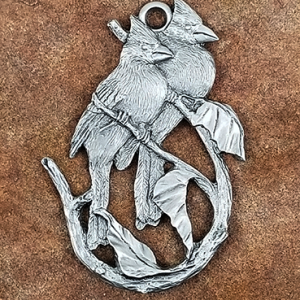 The Eagle Pewter Ornament makes a great gift for any bird watcher, patriotic soul, or animal lover in your life.